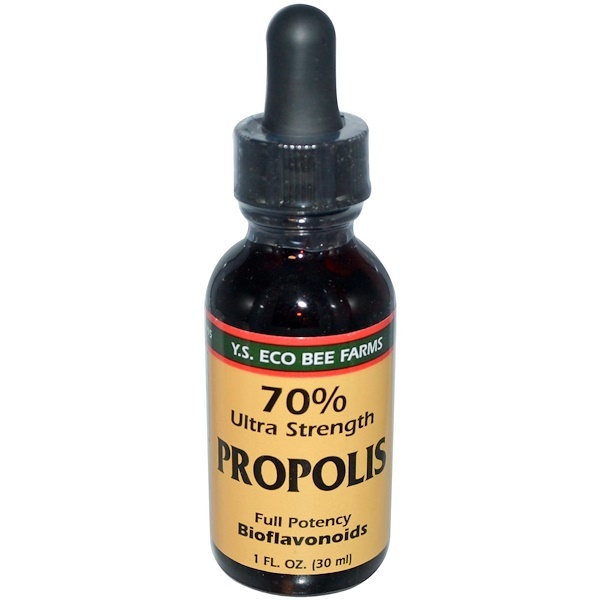 Our Propolis is specially harvested and extracted to capture the full spectrum of essential tree resins (all the possible varieties, different locations and seasons). Propolis is a major source of bioflavonoids, antioxidants, and deep defense works. 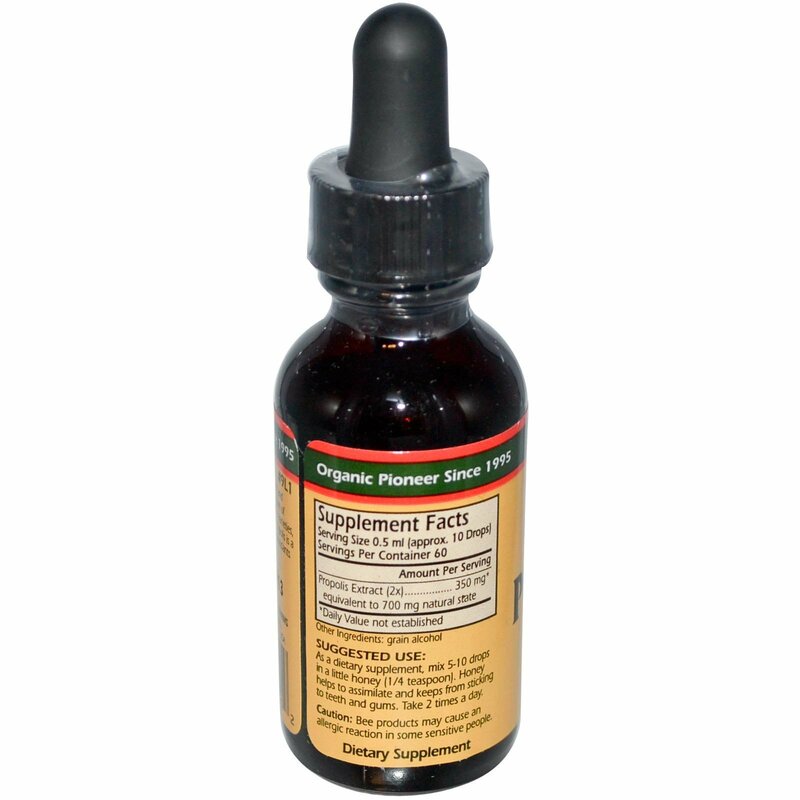 As a dietary supplement, mix 5-10 drops in a little honey (1/4 teaspoon). Honey helps to assimilate and keeps from sticking to teeth and gums. Take 2 times a day.